The Federal Emergency Management Agency (FEMA) is the organization that sets standards for the cribbing process for rescue professionals in the United States. Their primary focus is on rescuing individuals from collapsed buildings, but their Field Operations Guide (known in our line of work as the FOG) does have a section on Lifting & Rigging, which contains details on vehicle stabilization and extrication. A recent release of the FOG has changes to some commonly taught principles, which first responders need to be aware of. FEMA has lowered the load capabilities of cribbing made with anything other than #1 Douglas Fir. Woods like Southern Yellow Pine, Hem-Fir, and Spruce-Pine-Fir have been derated to 85% of the strength of #1 Douglas Fir. Eastern Softwoods, Western Cedar, and Western Woods are now rated at 75% of the strength of #1 Douglas Fir. FEMA has set the 3:1 ratio of height to narrowest base width for box cribbing used in static structural collapse with uniform loading only. 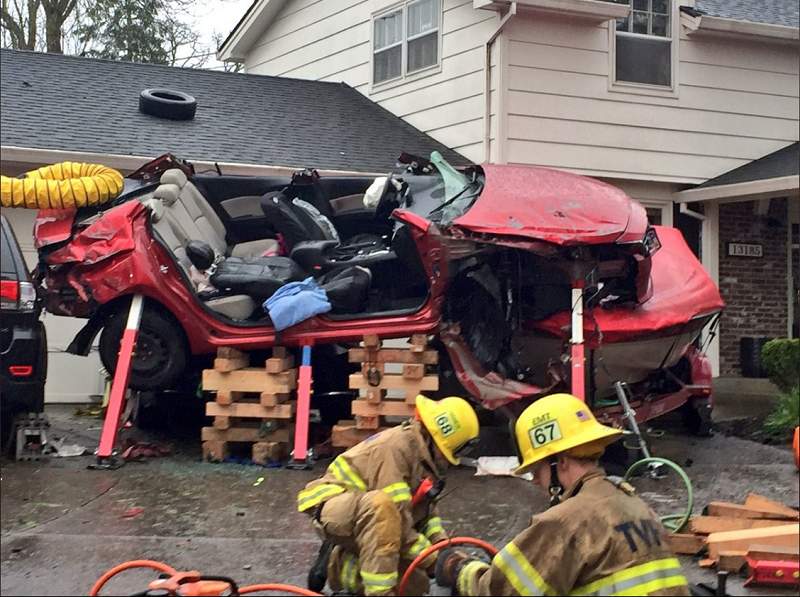 With dynamic loads that follow the “lift an inch, crib an inch” rule or that are laterally unstable loads with less-than-uniform loading — which includes vehicle extrication — there is now a maximum ratio of 2:1. FEMA is now suggesting that nailed plywood strips be used when cribbing in an environment where there may be movement or vibration. Obviously these rule changes have been made to improve safety, but they will take some getting used to for veteran first responders. While FEMA and other local, state, and federal entities that oversee the activities of rescuers are your best source for information on changes to regulations, we’re very dialed in to those updates as well and are happy to share what we know. 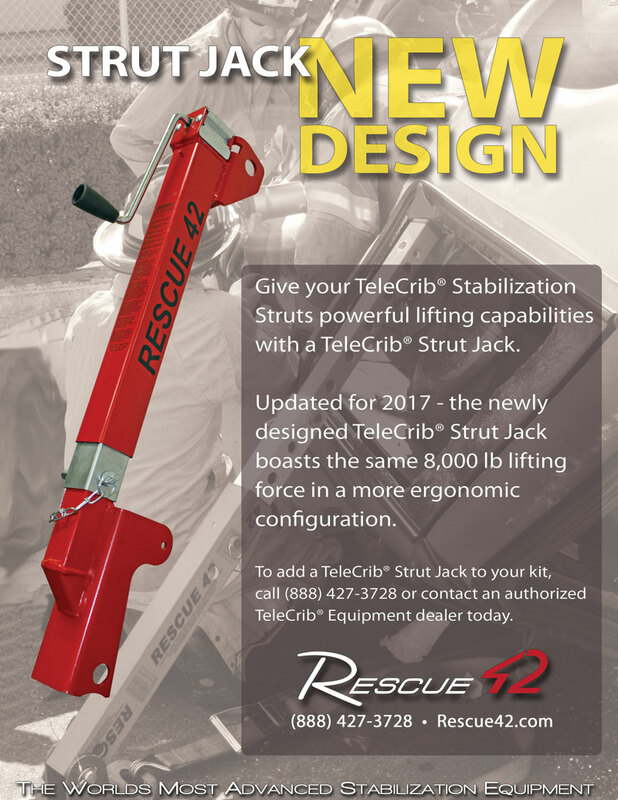 And when it comes to vehicle stabilization equipment like cribbing, rescue struts, etc., we can definitely ensure that you are familiar with the latest advances. Give us a call today at (888) 427-3728 or email sales@rescue42.com with your questions.